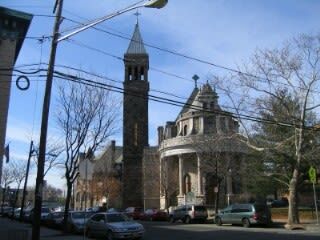 St. Columba's Roman Catholic Church was founded on September 8, 1871. 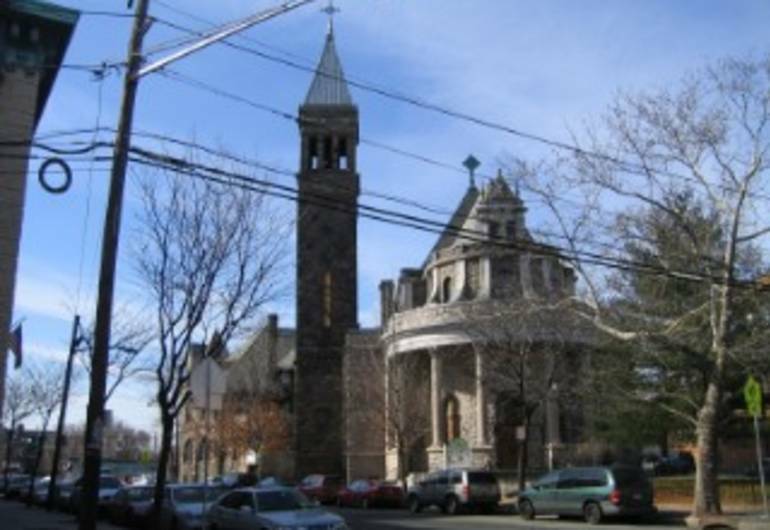 The church was dedicated in the spring of 1872 and was rebuilt and dedicated on January 17, 1898. It was added to the National Register of Historic Places in 1972.